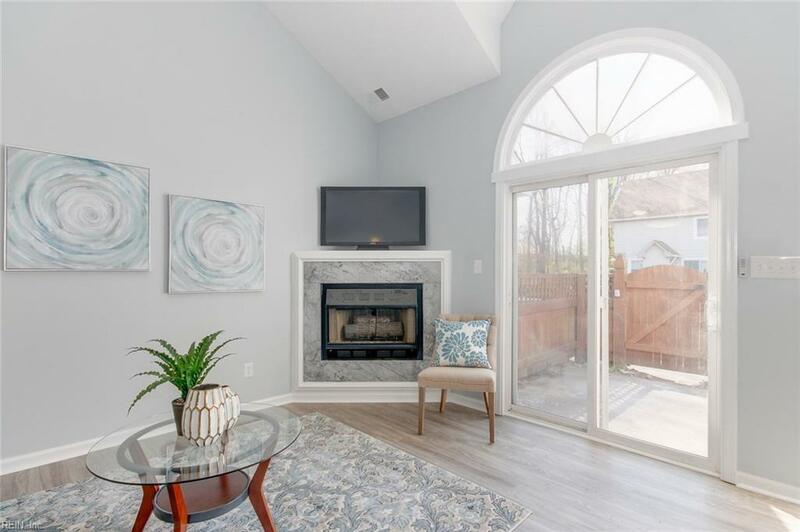 317 Wimbledon Chse D, Chesapeake, VA 23320 (#10250802) :: Abbitt Realty Co. 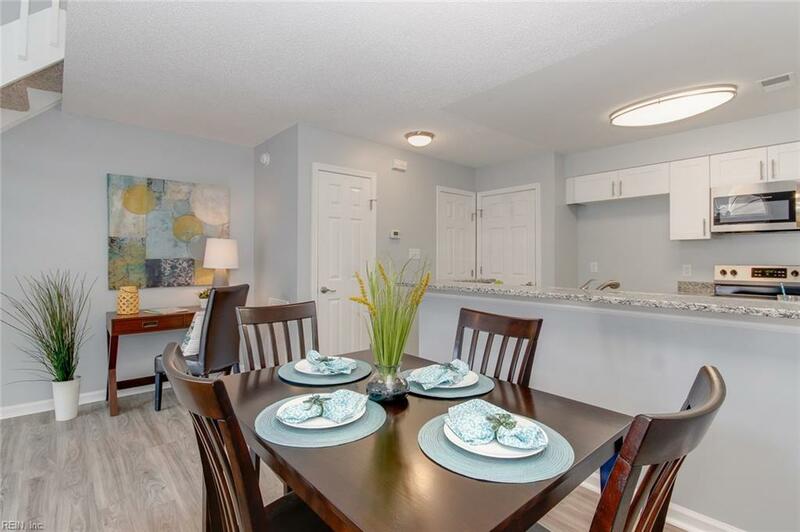 Incredible home completely renovated and like new. 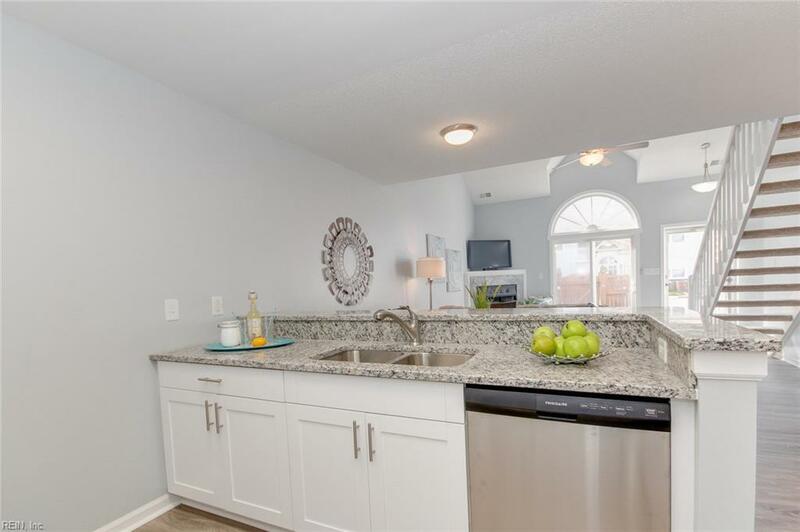 New Kitchen and Bathroom soft close cabinets, New gorgeous granite in kitchen and baths, Master bathroom is spacious and updated, second bedroom has a bonus area, All walls and ceilings are custom knockdown finish. Do not let this one slip through your fingers enjoy the neighborhood lake there are very few homes this nice in the area . 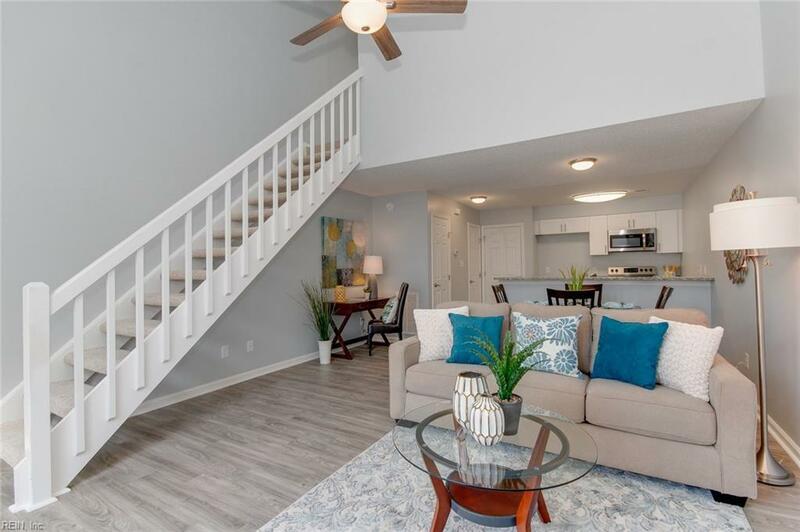 Located in near Chesapeake General Hospital, Condo fees include Pool, ground maintenance, exterior unit maintenance, master insurance policy, water and trash collection.